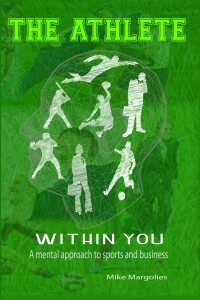 Book Release: My book, The Athlete within You was published in July 2011. I am very proud of it. There have been several people who have reviewed it on Amazon and I include that information here. Mike did an excellent job with this book. 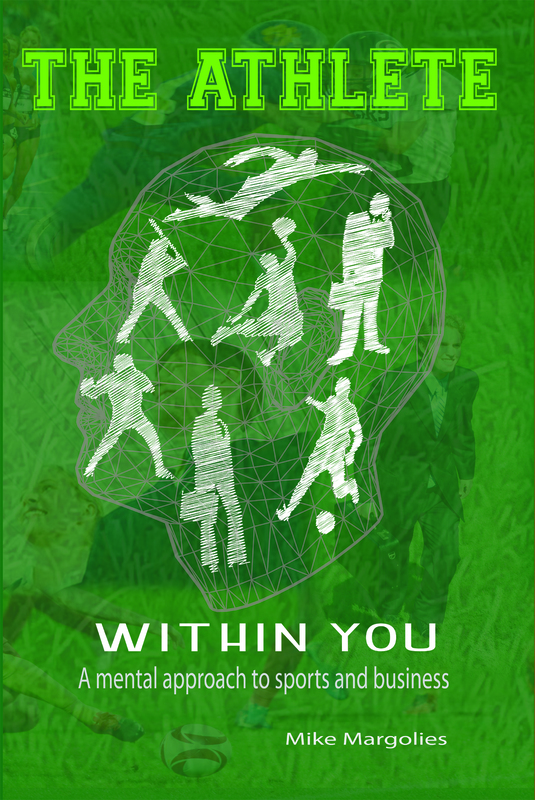 If you are an athlete, this book will help you get into the Zone through the use of your mind. It gives real world examples of how you can improve your sports performance by using mind techniques. The mental game is far more important than most people realize, and this book will help get you on the right track to improve your mental training to produce a better performance no matter what sport you are in. So if you want to improve your sports performance, this book is for you! If you are a coach, this book will help you improve the overall performance of your team, and give you a one up on the teams you play in competition. It is never too early to start young athletes on mental training, and this book will get you started on the right track! Mike does a very good job with this book. Many athletes now a day underestimate the power of the mental game. I’m a division 1 football player and after reading this book I personally worked with Mike. In the book you will learn many skills and techniques that can help you enhance your performance on and off the field. This book is very good at helping you set up your goals and learn how to mental prepare yourself going into a game or competition. This is a great read and will definitely help you get the competitive edge you are looking for. Not having been in sports other than a little PE in school, I found the book extremely helpful for me to better understand ‘team’ as it applies to being in relationship marketing. I have many underlined places that ‘spoke’ to me as I read through the book. It was most timely in my life and business. Mike helped me see the limitations I was having and how to move past them. I have a new mental mindset; never realized what that was or that I needed that. Thanks, Mike, for the success you have added to my business. My goals are set for worldwide influence in waking people up to optimal health. I have the resilience to see this through to that end. I will see hundreds of moms have the option to be financially set to be stay-at-home moms. I know I won’t die if I fail or make a mistake! Reminded myself today after an incident that even Michael Jordan made mistakes and I would not die. The stress I was experiencing has been reduced. I am more relaxed and focused.